Does looking at an image of a person yawning make you yawn? 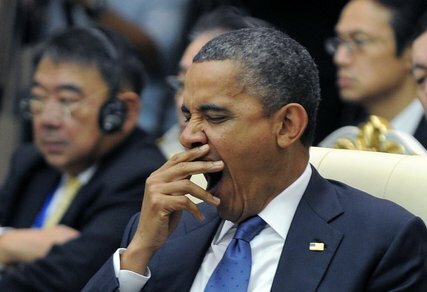 About 50% of adults yawn after someone else yawns due to a universal phenomenon called "contagious yawning". 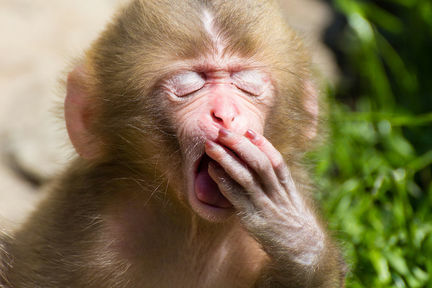 This is a phenomenon that only occurs in humans and chimpanzees as a response to hearing, seeing, or even thinking about yawning. 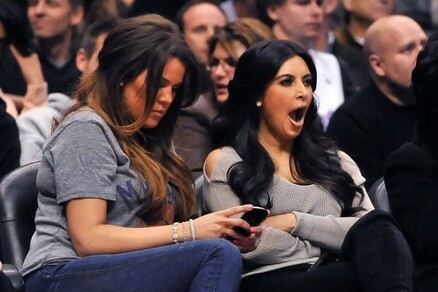 Studies have found that certain individuals are more susceptible to contagious yawning than others.